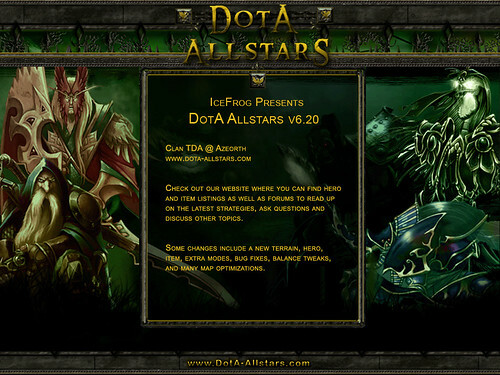 Here is a list of the DOTA loading screens. 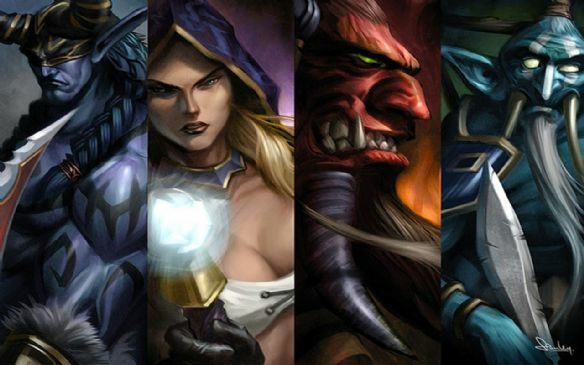 Before the first screen shown there was only default Warcraft screens. Some of the version numbers or order might be off.